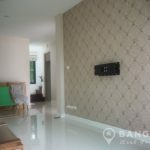 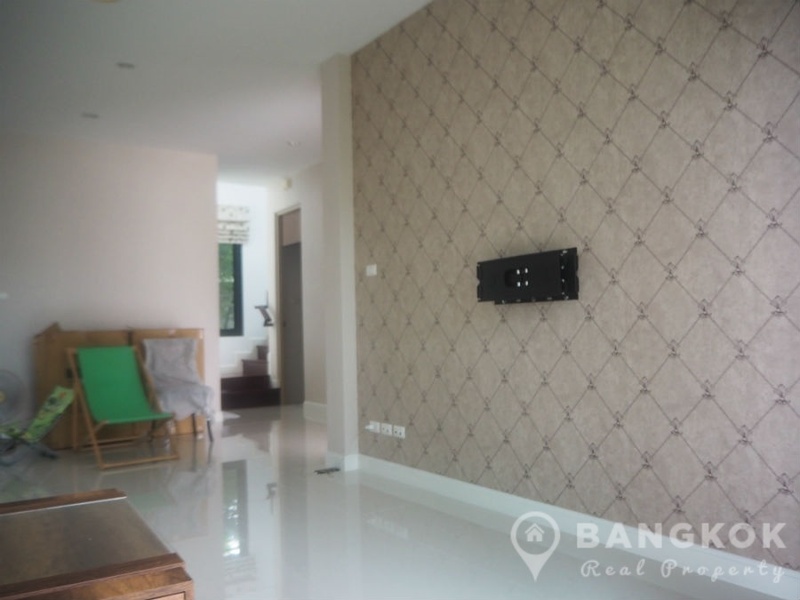 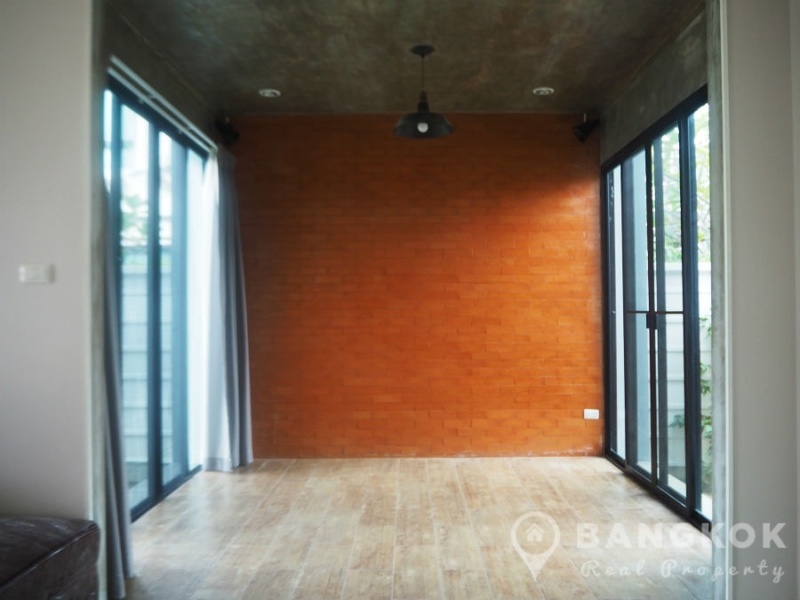 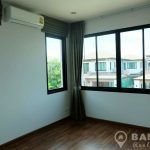 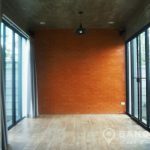 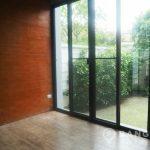 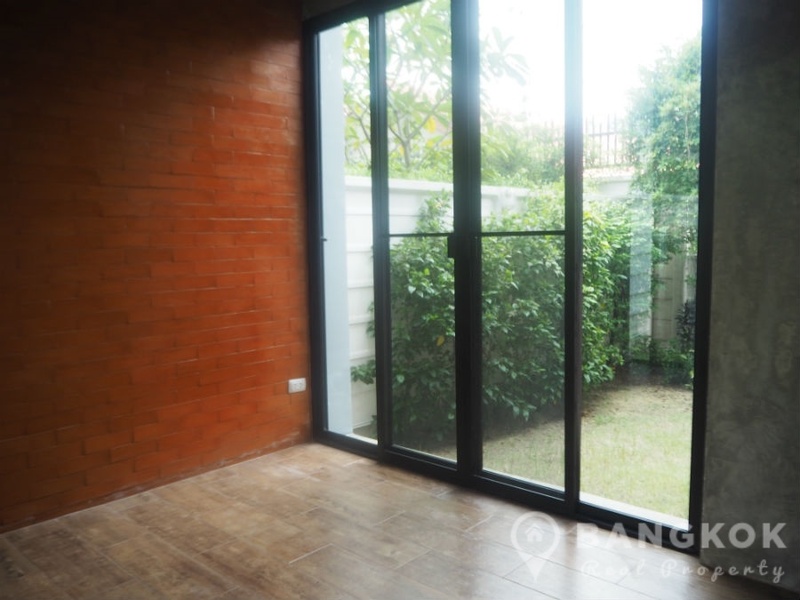 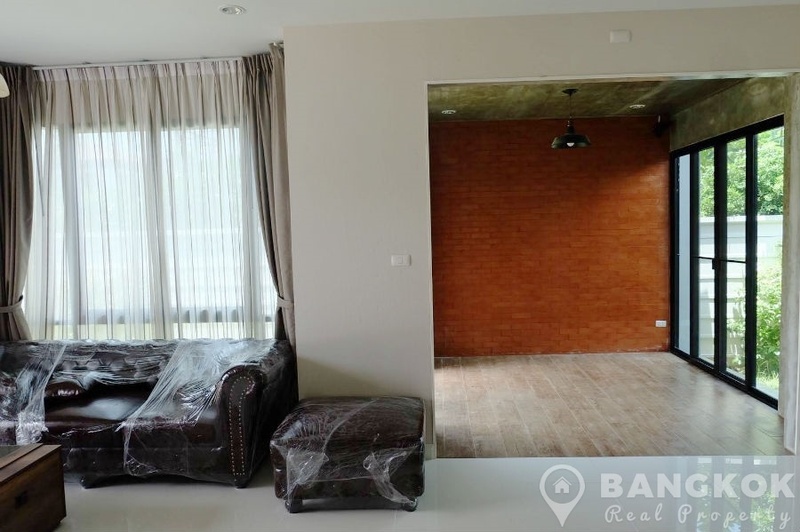 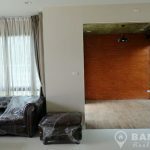 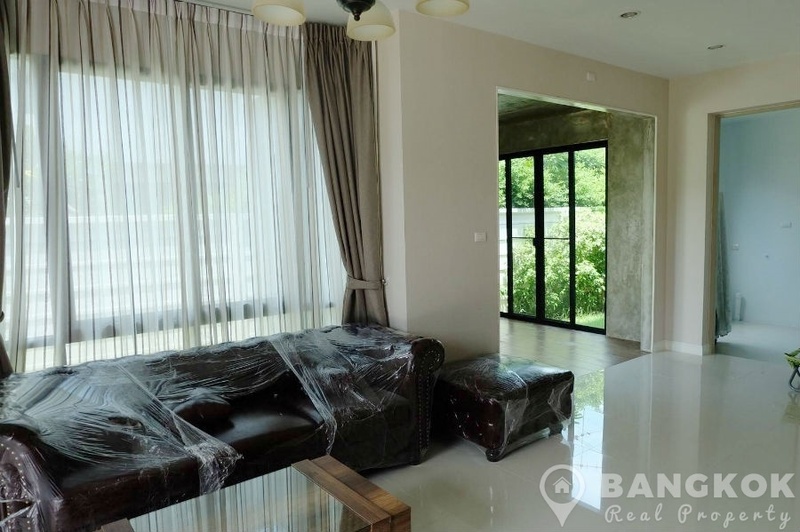 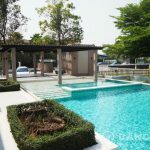 This modern, detached, 3 +1 bedroom family home is now available to rent at Aqua Divina situated just off Ramkhamhaeng Road adjacent to Paseo Town Mall and Sammakorn Village. 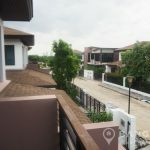 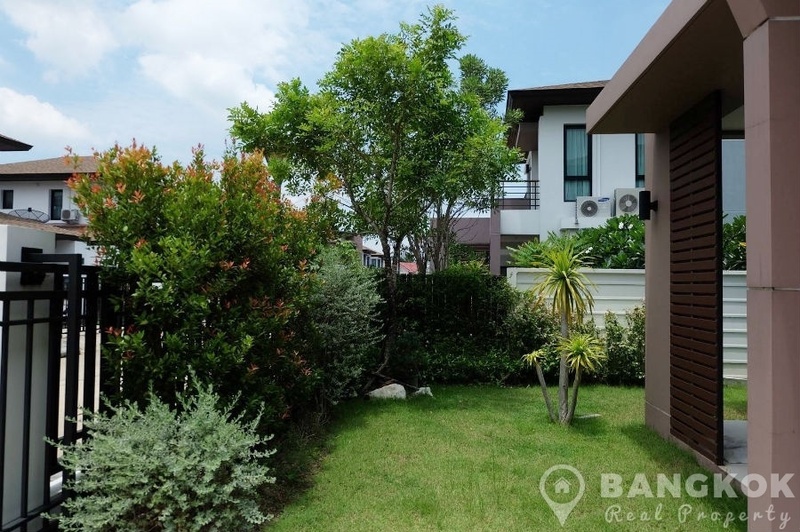 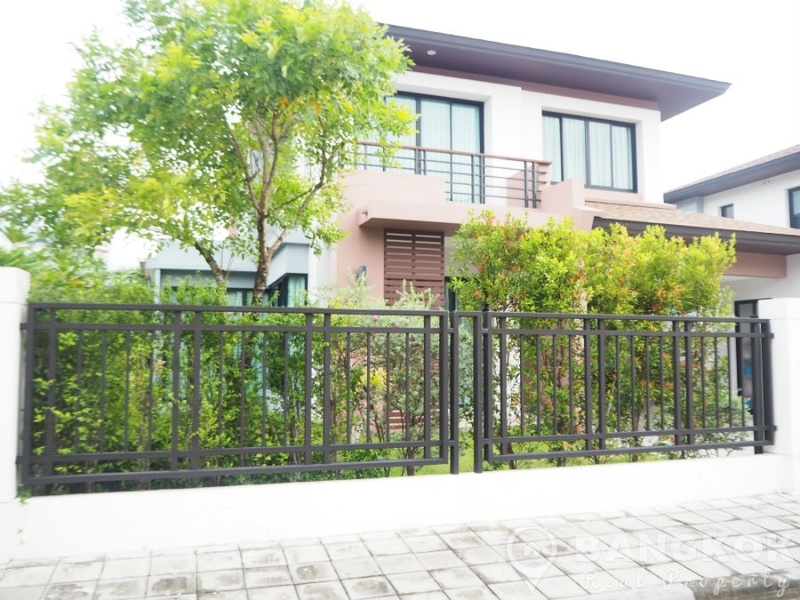 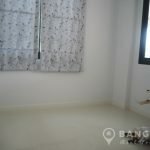 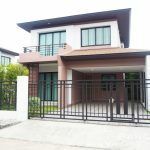 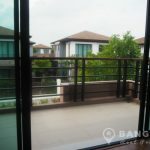 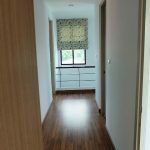 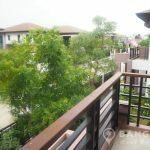 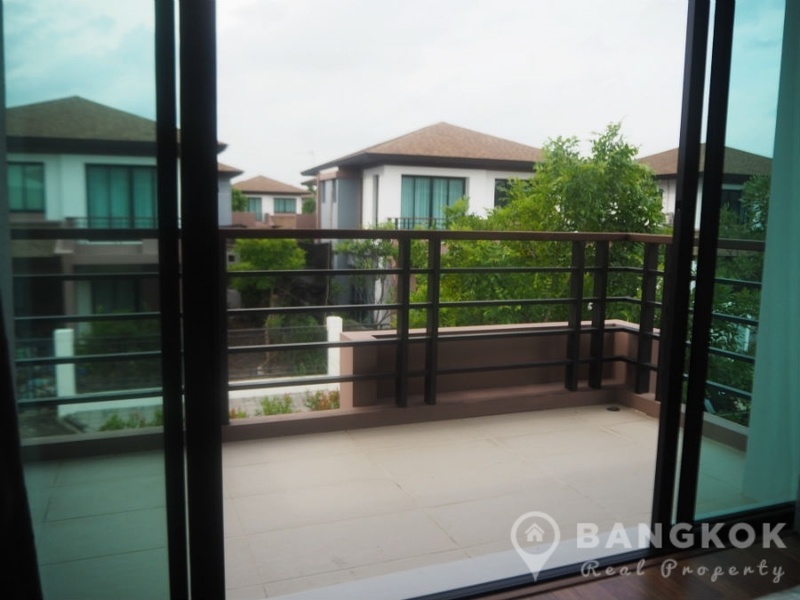 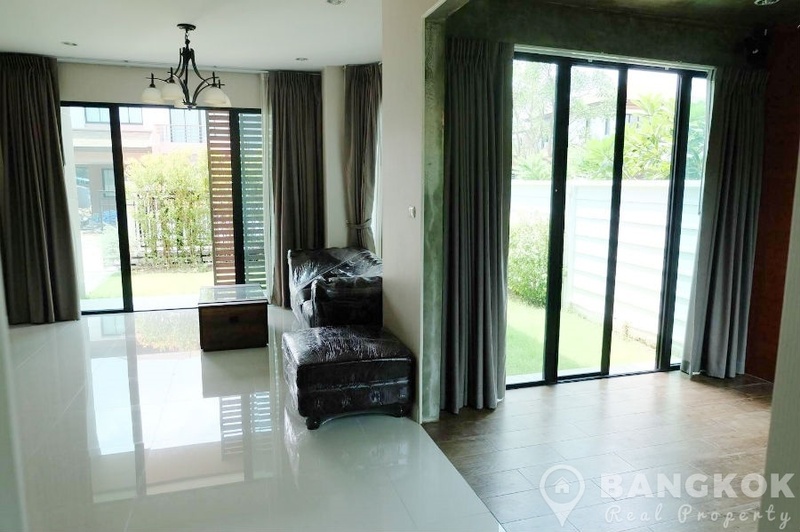 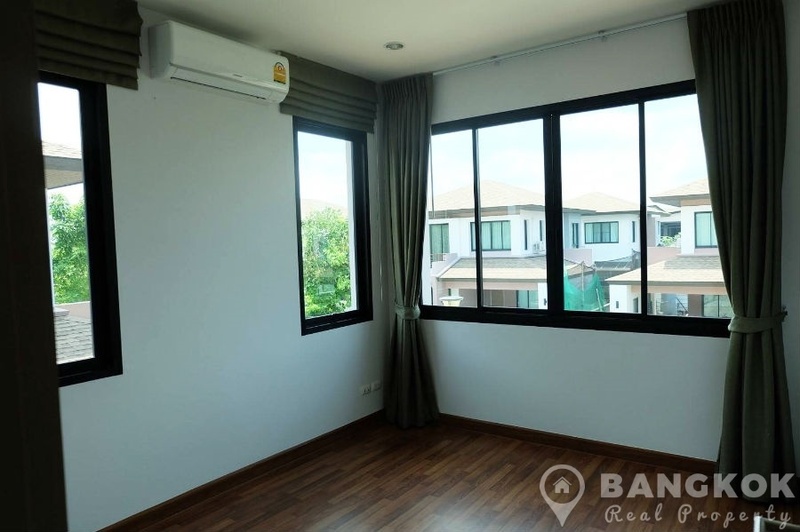 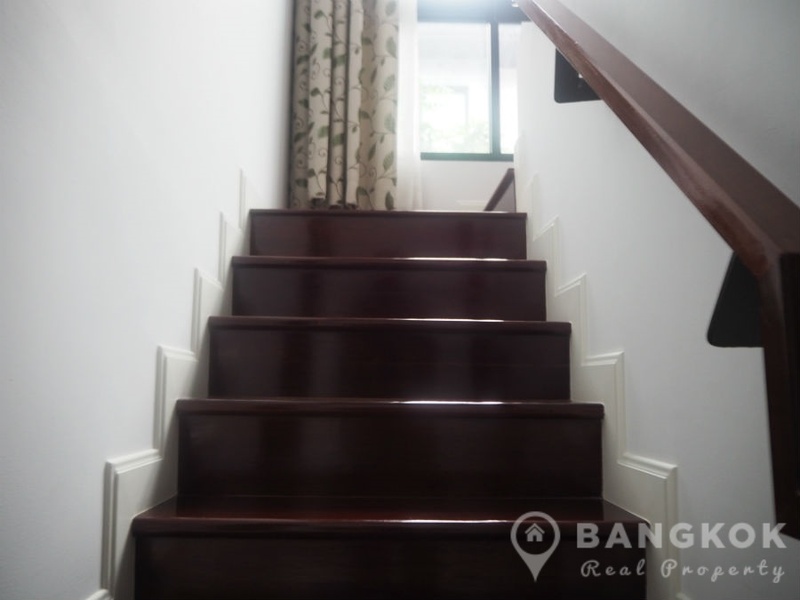 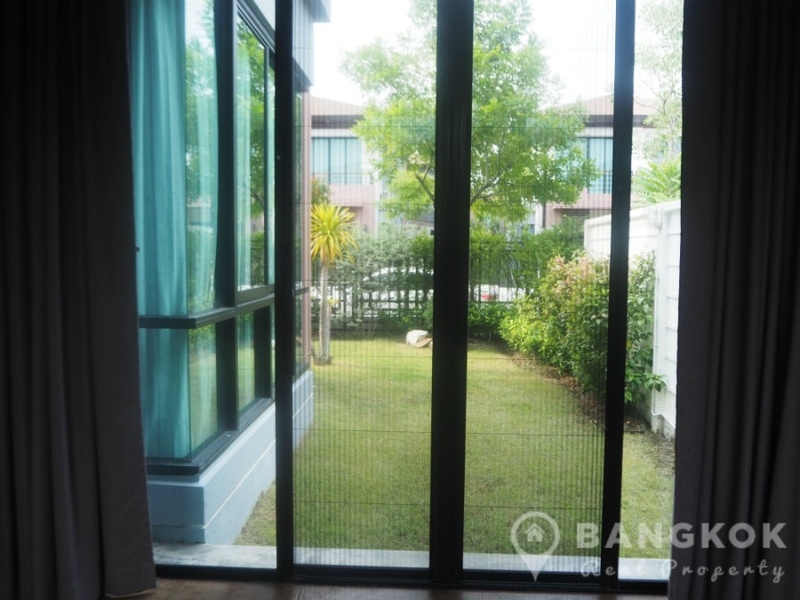 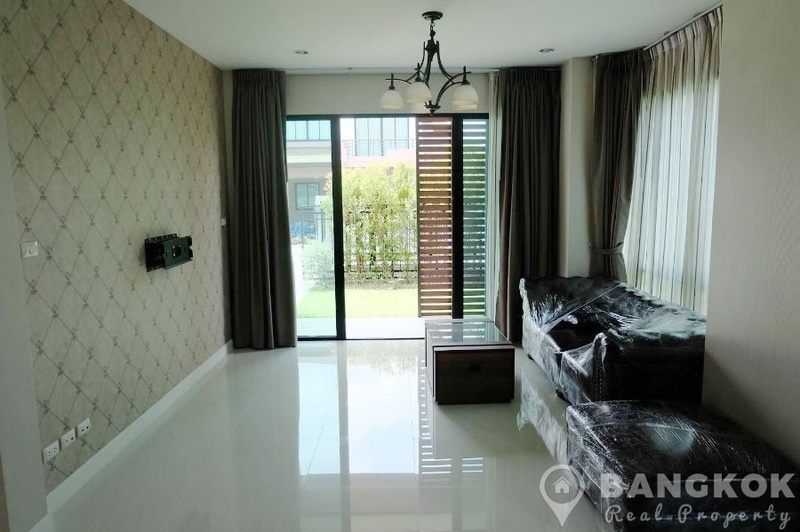 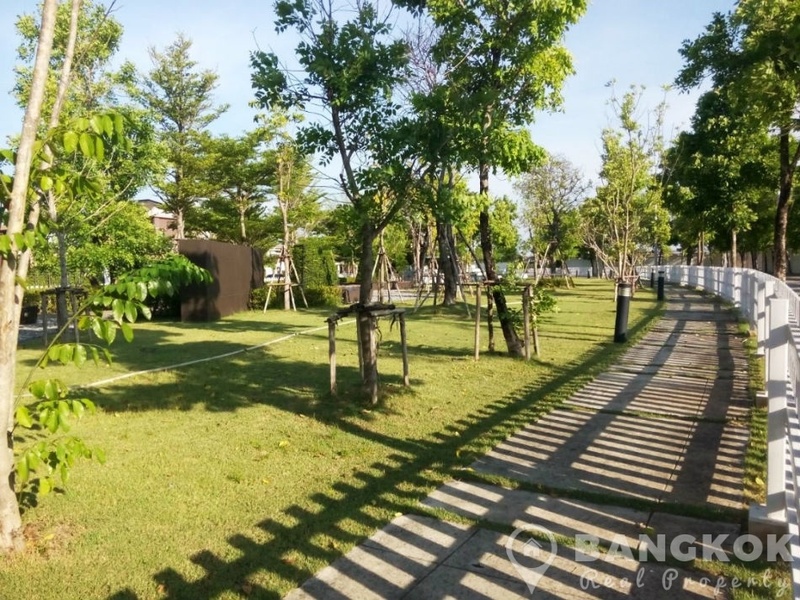 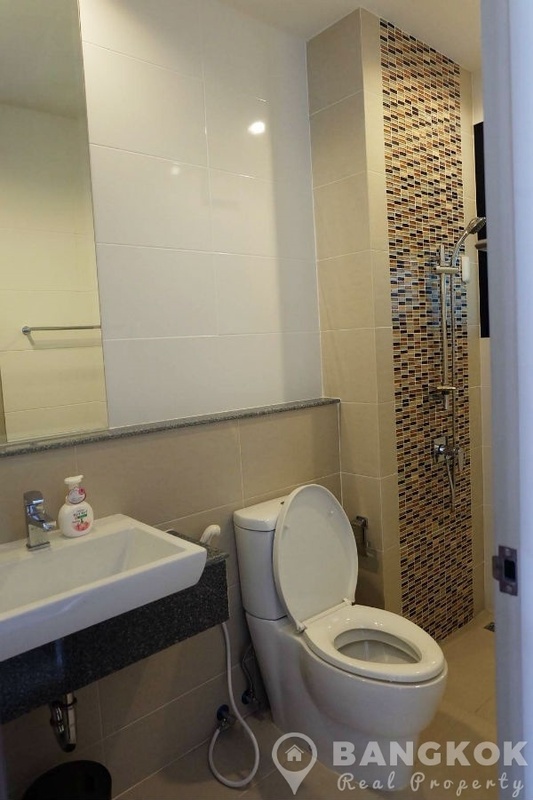 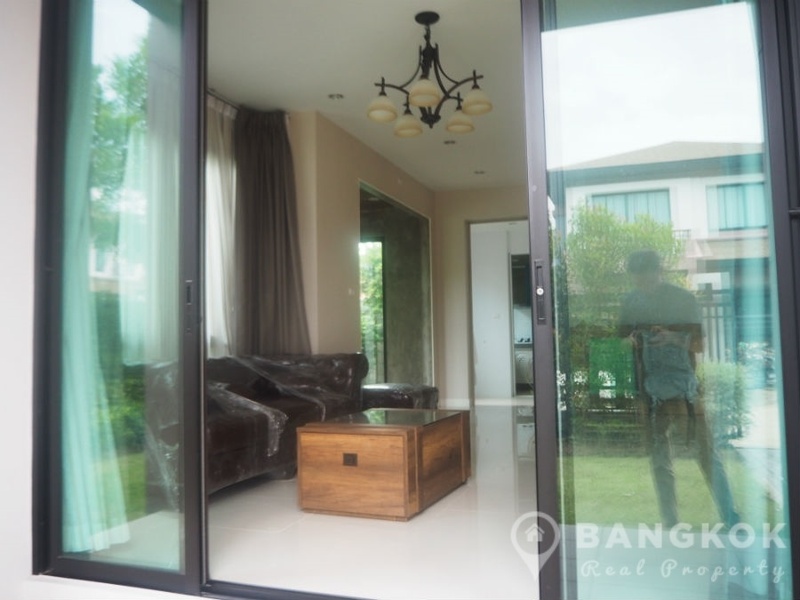 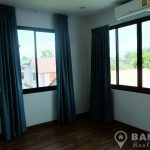 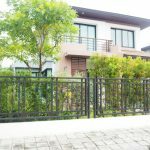 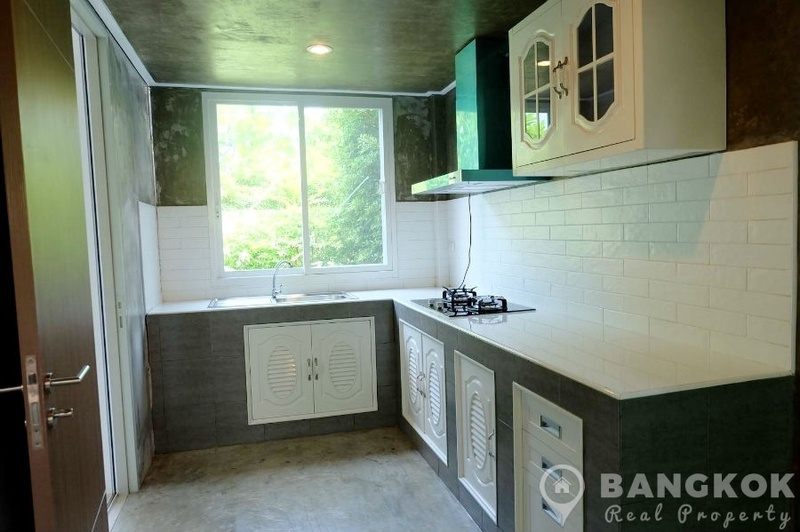 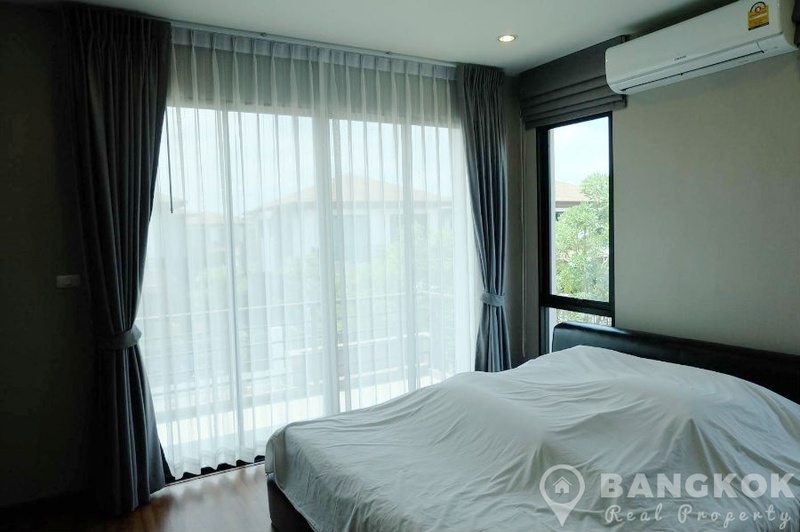 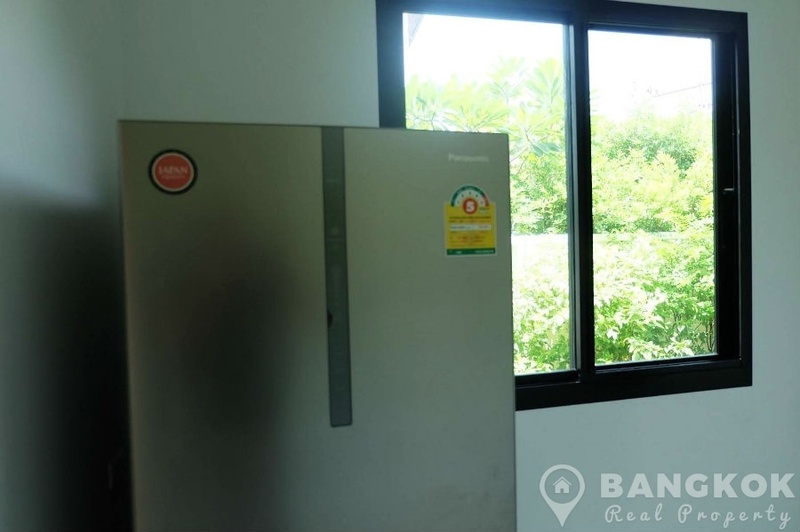 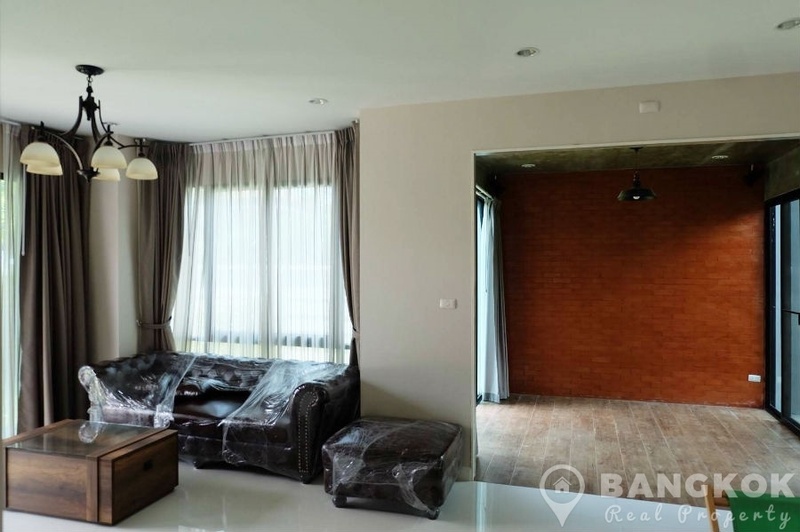 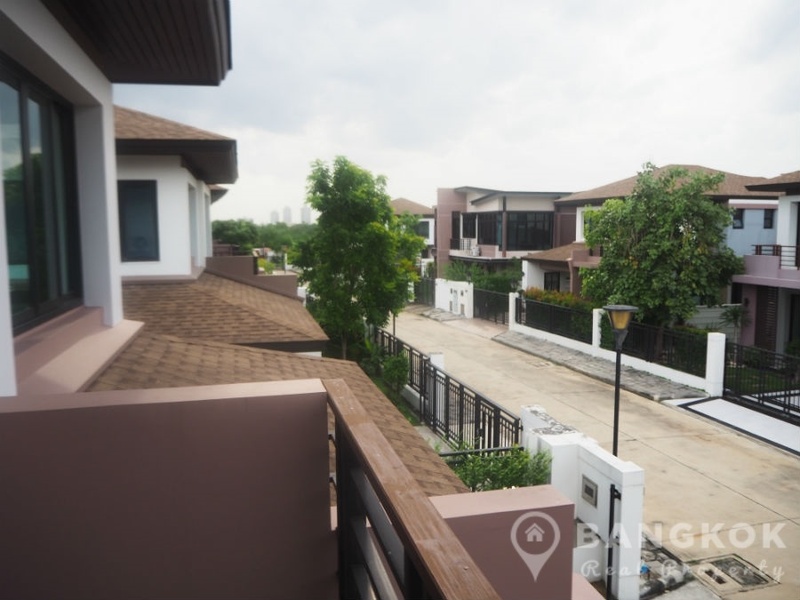 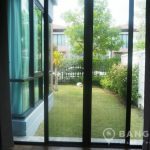 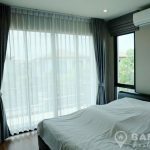 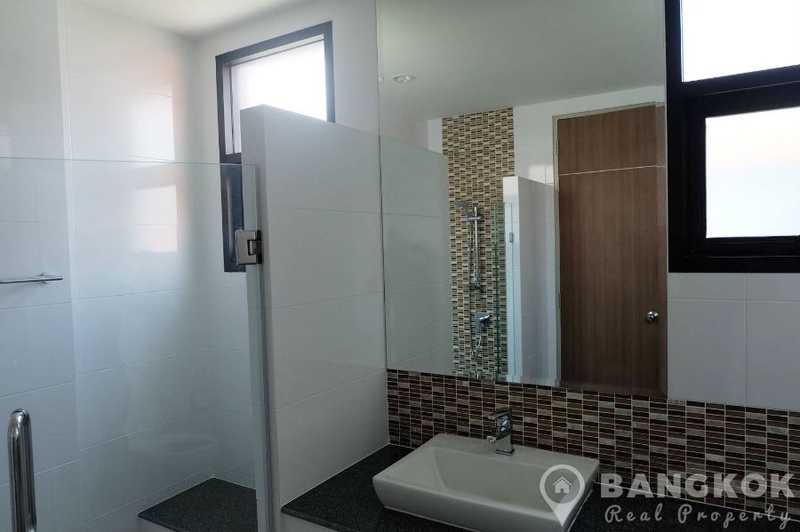 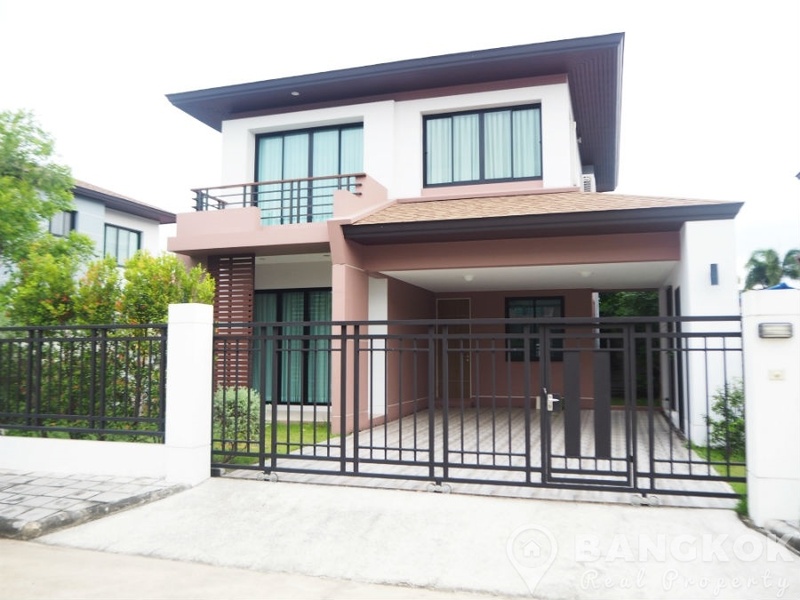 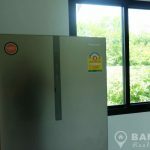 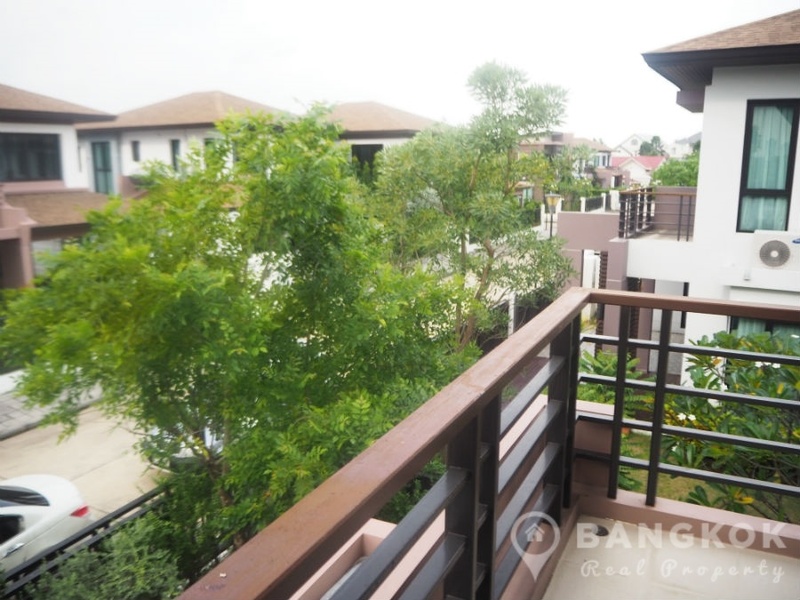 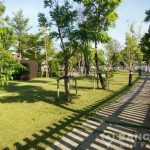 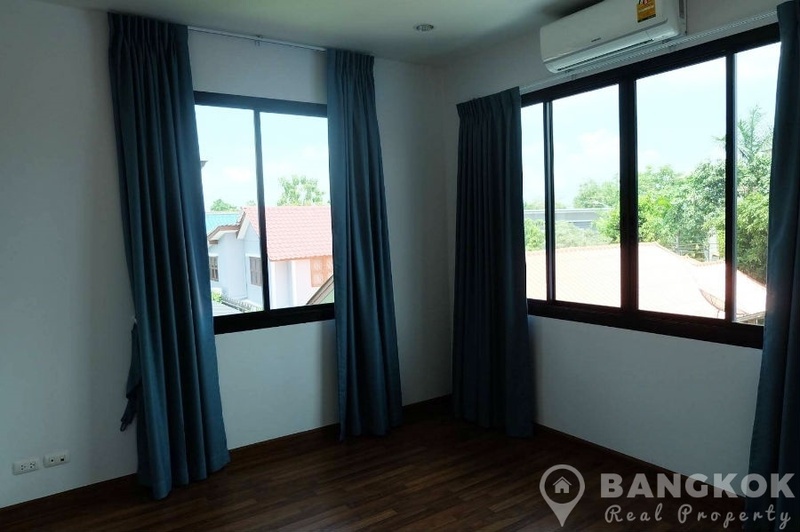 Completed in just 2015 by Sammakorn PLC, this modern, secure, gated compound offers residents access to great local amenities including Pure Place Ramkhamhaeng, Villa Market, Paseo Town Mall, Golden Place, Sammakorn Village and The Mall Bangkapi. 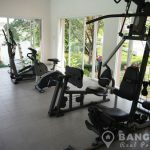 Also nearby are several top international schools including Bromsgrove (BIST), Ascott and Ruam Rudee (RIS). 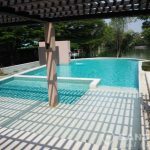 This detached house in Aqua Divina has 3 bedrooms, 1 study room, 3 bathrooms with 215 sq.m of living space and a mature garden on a plot of 68 sq.wah (272 sq.m). 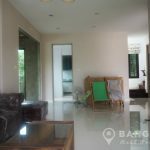 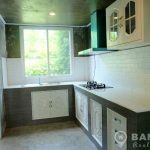 The house has a airy open plan livingroom with extended dining area, a separate western style kitchen with glazed utility area or sun room. 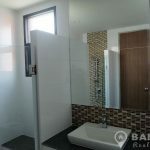 There is a guest bathroom (shower room) off the livingroom , good storage room. 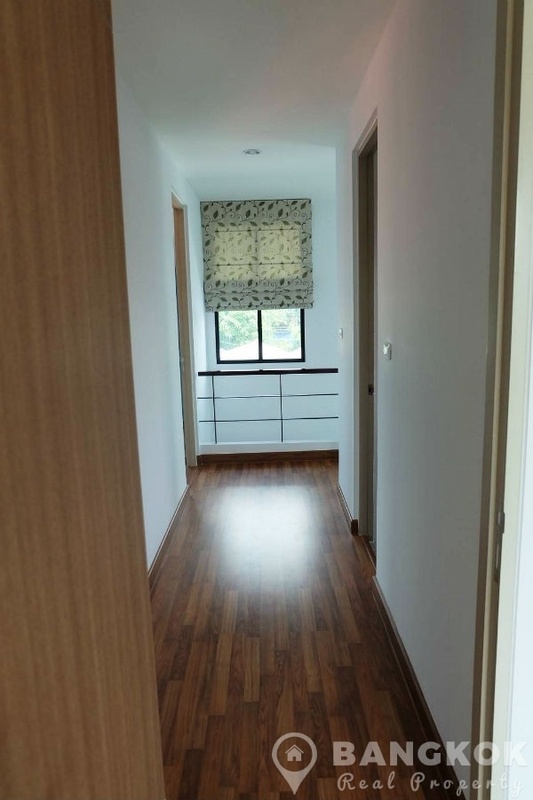 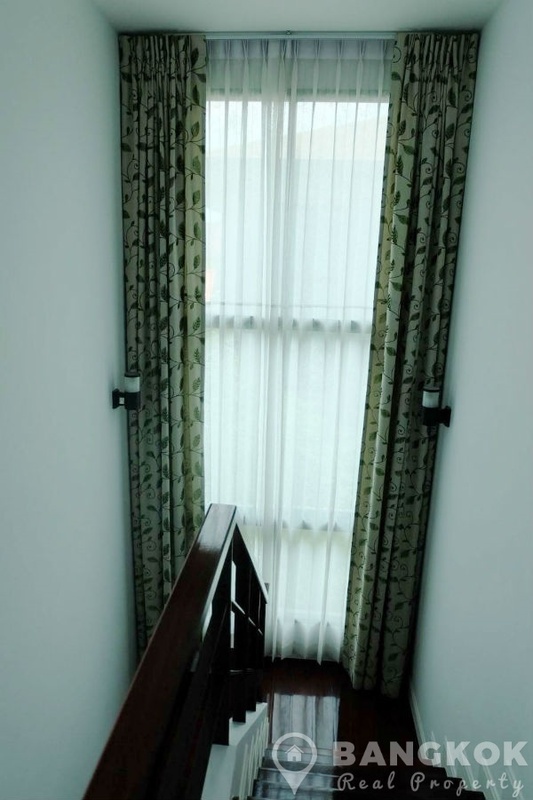 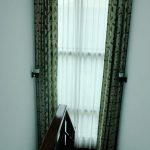 The house has ceramic filed floors (1st floor) with wooden floors upstairs. 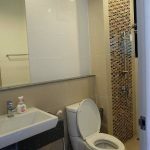 The house is available fully furnished (2 + 3 bedroom furnished depending on needs) The separate kitchen has modern fitted units with built in gas hob & extractor fan, washing machine and fridge-freezer. 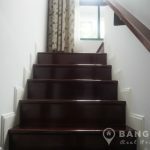 Upstairs the master bedroom with ensuite bathroom (shower room) also has a large walk in wardrobe and has a private balcony, the 2nd and 3rd bedrooms have use of the family bathroom with power shower. 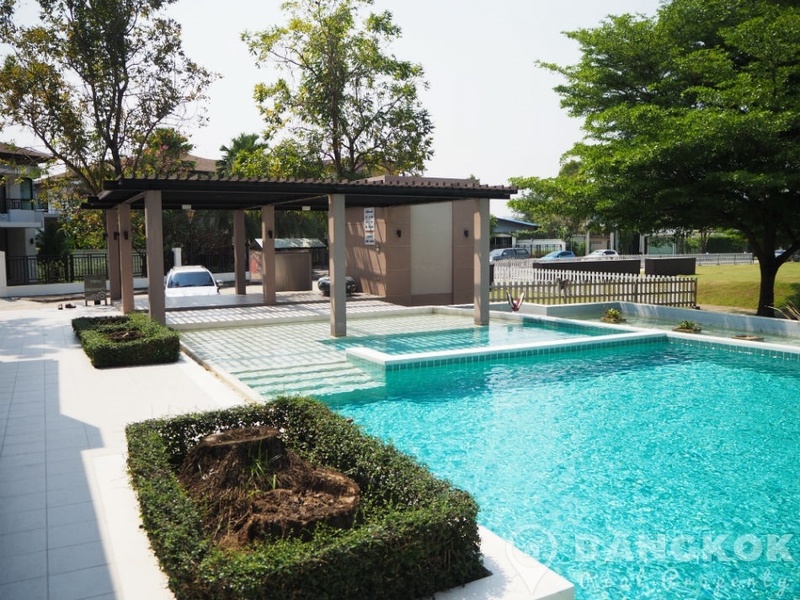 Aqua Divina by Sammakorn is a newly built gated community village developed by Sammakorn PLC, completed in 2015. 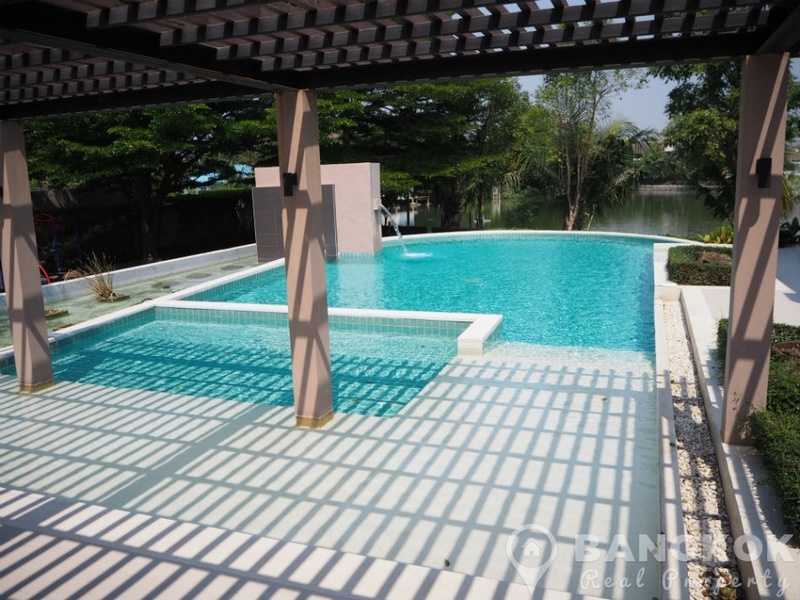 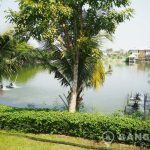 Located off Ramkhamhaeng Road, the village has 24 hour security, children's play ground, outdoor swimming pool. 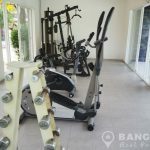 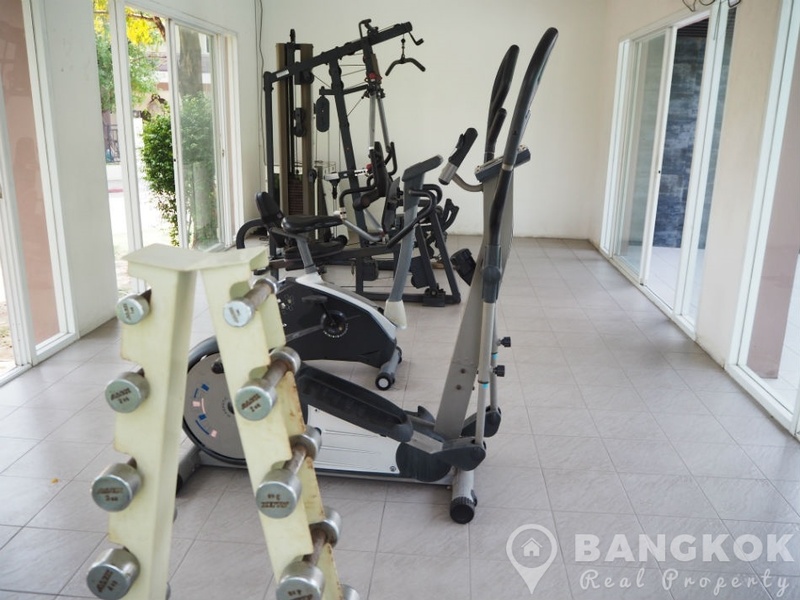 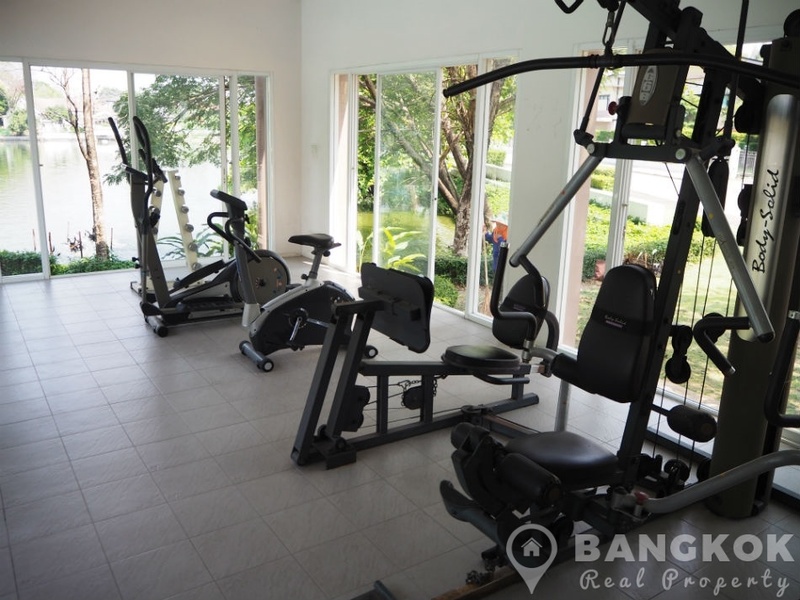 gym & fitness centre and extensive landscaped grounds.